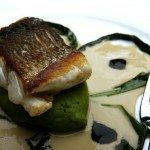 What makes a Brighton restaurant the ‘best’ restaurant in Brighton, Hove or wider Sussex? Deciding which is the best restaurant in Brighton, Hove and wider Sussex is really a difficult job and a process which can only be decided by the individual really. You have Trip Advisor, Top Table, Brighton Foodie Awards, Proud Restaurants, Brighton Visitor, Visit Brighton and many more companies and organisations that can lend you a hand here locally – but often it does get a little bit cloudy. In addition to this you have national food critic experts like Jay Raynor (The Observer, The Guardian) and Giles Coren (The Times); these gents have had many Brighton restaurants under scrutiny over the years. 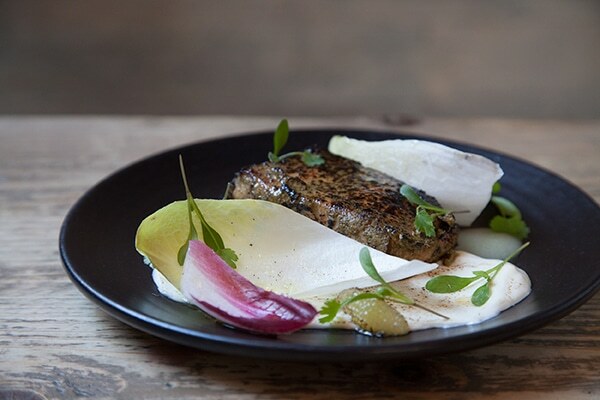 One of Brighton’s resident experts is Mr Andrew Kaye who works for the Latest Homes magazine and he specialises in food and has been doing so for many years. Among the Brighton residents in the know, his opinion does count and then we are all also influenced by the rest of the hype going on in the city. Best restaurants are usually the restaurants who can shout the loudest, they have the best PR exposure, they are national chains or groups of restaurants who have the right contacts to get the message out to the consumers. One thing will be for sure though, they are shouting about their product because they believe in it, so they must be doing something right. 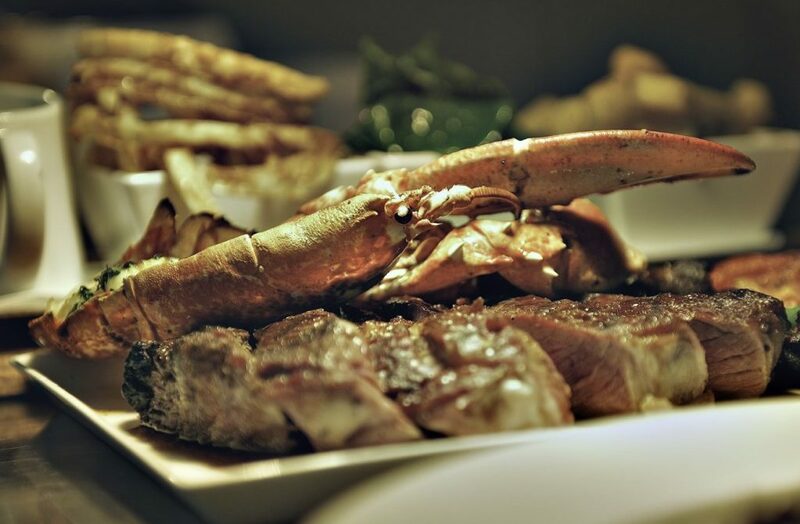 Here are our current top rated restaurants in Brighton and Hove. 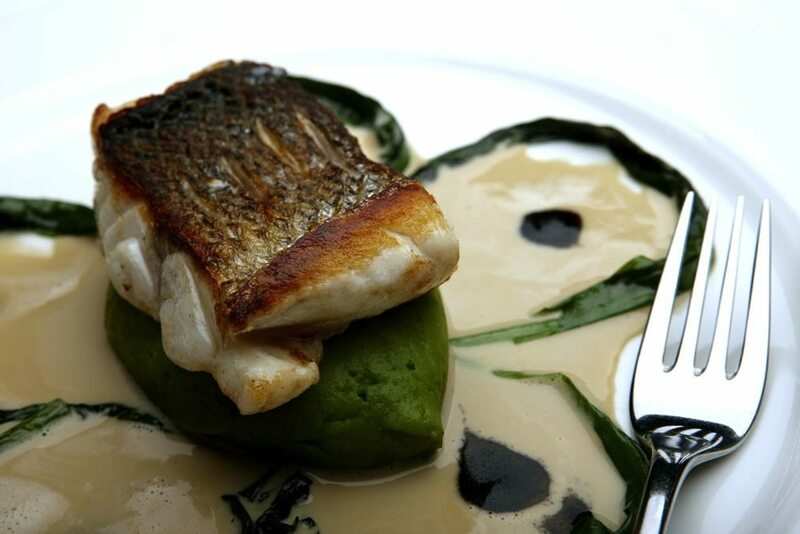 The Restaurant at Drakes is an award winning restaurant providing sumptuous cuisine and fine dining in the heart of Brighton. For the last five consecutive years, The Restaurant at Drakes as been the best scoring Brighton restaurant in the Good Food Guide, positioning the restaurant as one of the leading restaurants in the area. Much talked about and the best new thing that has happened to Brighton and Hove for many years according to all the food journalists and food bloggers. Headed by Michael Bremner (ex Due South, Food For Friends). This venue is described as social dining and allows an interactive dining experience directly with the chefs. Highly recommended. The concept is a great one, high marble tables and candelabras. 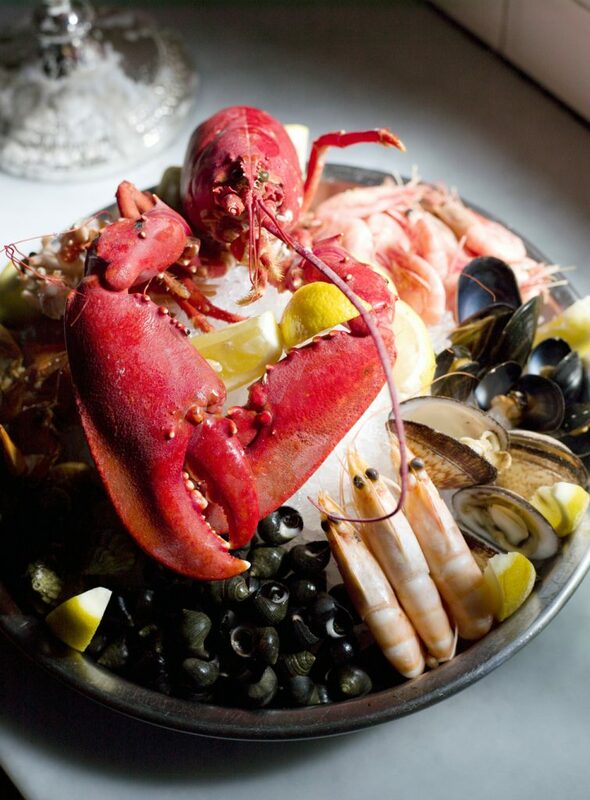 Sumptuous seafood platters or champagne and oysters. Exceptional service with a buzzy open plan chefs table. 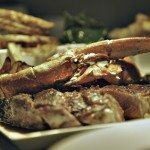 Riddle and Finns fits firmly in the best restaurants category in Brighton and Hove and has been the leading fish restaurant for many years. Decadent dining where you can’t prebook. 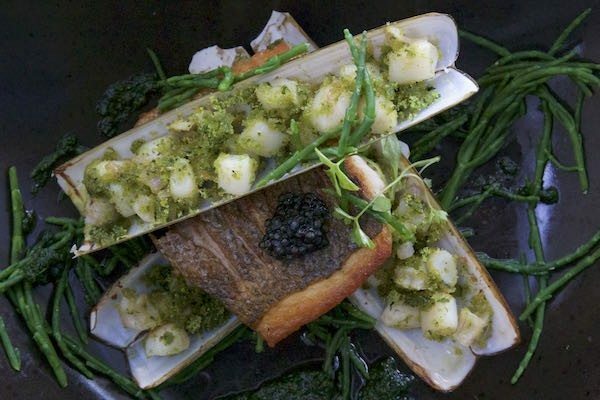 Inspired by French home style cooking, slow cooked foods and using locally sourced ingredients – Bistro Du Vin’s Gallic style menu certainly has a British flavour delivered in a down-to-earth, cosy and incredibly relaxing setting. 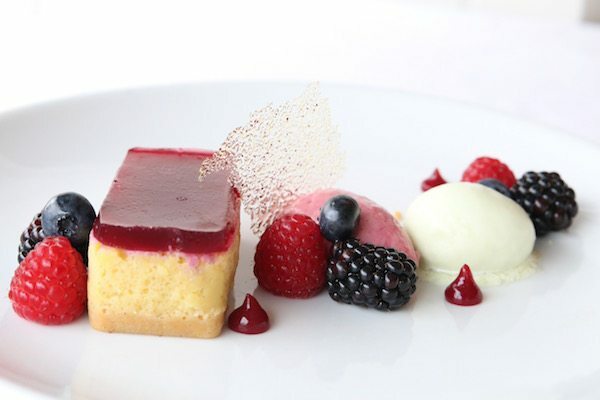 Great for breakfast, lunch and dinner – private dining, events, cocktails and wine tasting dinners – Hotel Du Vin has it all. 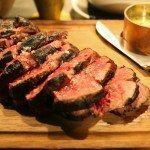 The concept is quite unique, take a real charcoal Josper oven, use the freshest and best quality ingredients you can find then cook the ingredients to perfection! 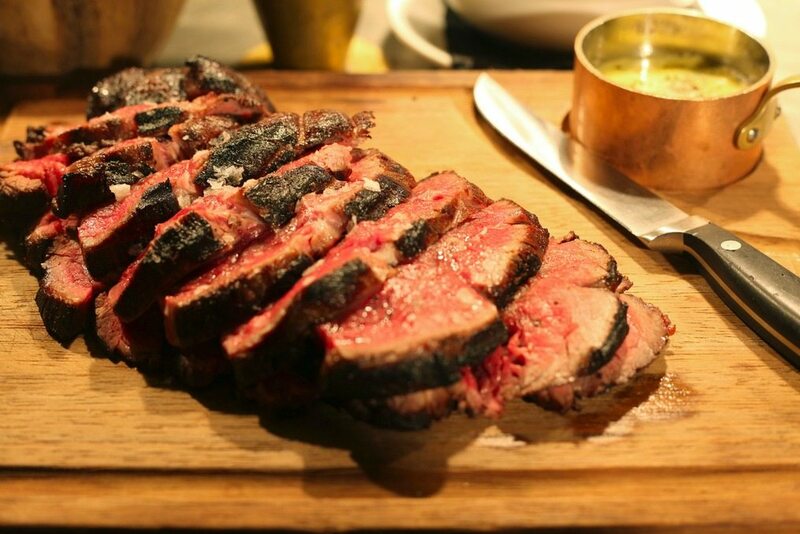 The Coal Shed produces great quality signature dishes such as 500g of 35 day dry-aged roast sirloin. Now nationally recognised as one of Brighton’s performing stars. Brighton has made some great head way in terms of identifying who is the best in Brighton and Hove – Let us introduce you to the Brighton Foodie Awards. Each year the Brighton Foodie Awards allow the general public to register their votes for Brighton’s top restaurants, food shops and cafes. So this goes some way in terms of quantifying what is a best restaurant and what is not – it depends on your criteria. For example what a businessman enjoys at a restaurant will be completely different to what mum, dad and the kids want. The Brighton Foodie Awards has definitely gone some way in helping to judge who is top and who is not. Majority opinion does count to a large extent and and what the ‘Brighton Foodie Awards’ achieve each year (with thousands and thousands of voters) ; this does help put this matter to rest a little bit. Helping us identify Brighton’s Best Restaurants. As you probably know by now, RestaurantsBrighton.co.uk is a restaurant guide drawn together by people that live in Brighton, providing information for locals and tourists for Brighton and its neighbouring areas. By referring to our reviews from the sites users, by reading the reviews written by the Restaurants Brighton team, you will be in a much better position to make an informed judgement about who you think the best is. 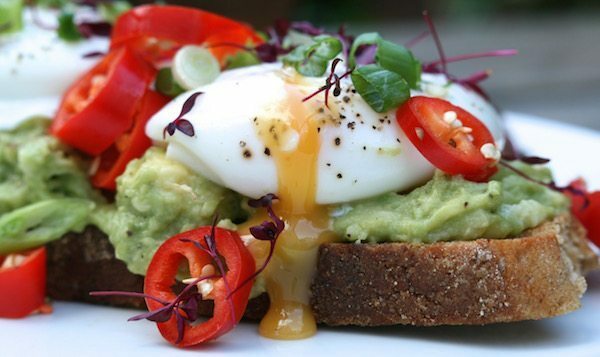 By clicking on the ‘Best For Breakfasts’ image here you will find our best breakfasts and brunches in Brighton, Hove and Sussex. 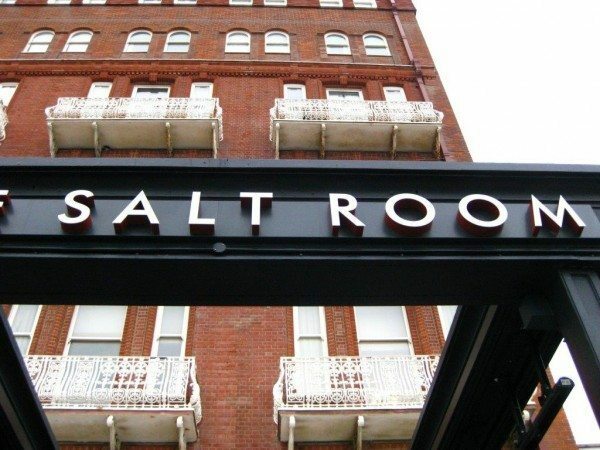 This is a list which is forever changing as we discover new culinary hotspots in the area. All we ask is that you add to our reviews, insert your opinions, shake things up a little bit if you disagree with things and then consumers in future will be able to make an informed decision as to what suits them. Equally as popular is our no nonsense guide to Sunday roast dinners and roast alternatives for Brighton, Hove and Sussex restaurants and food pubs. Here you will find the most divine roast dinners from the best cuts of roast beef, slow cooked and smoked roasted pork, vegetarian nut roasts, succulent chickens and much more. 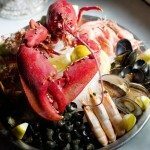 If on the other hand you have had your fair share of roasts, then perhaps you could be trying a slow roasted fresh fish, dim sum, oysters, sashimi, a seafood platter and much more. They are all featured on this link. Which venue is your favourite? 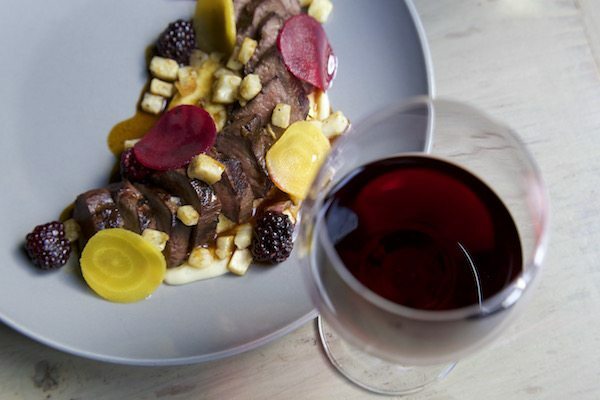 Here are our top restaurants in Brighton, Hove and wider Sussex. Would you agree or disagree?